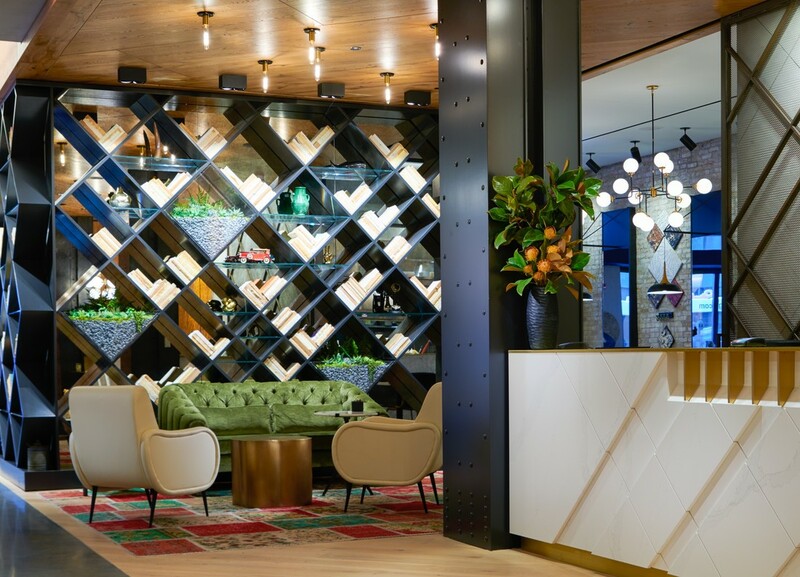 A stay at Hotel Julian means the best of downtown Chicago awaits you at your doorstep. 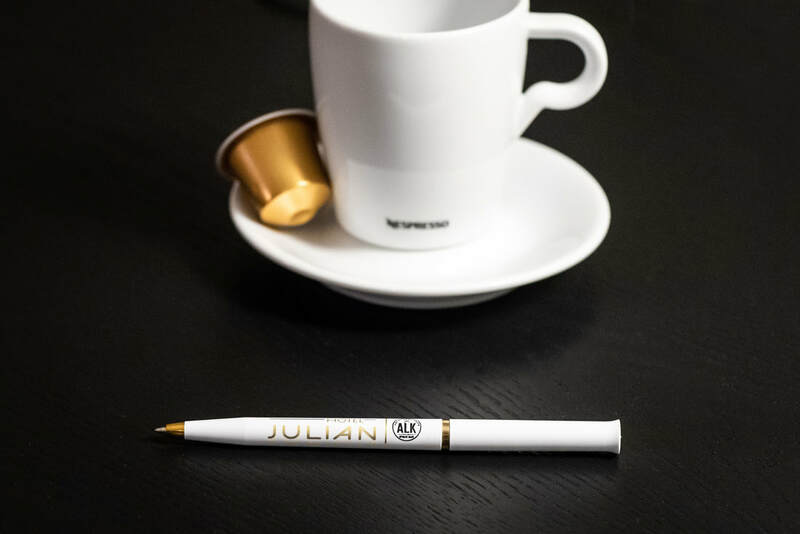 The ideal place to rest, relax and recharge between all your exploring, shopping or meeting, Hotel Julian understands it’s the little things that often make the biggest difference in your travel experience. That’s why we always go big on all the little creature comforts. 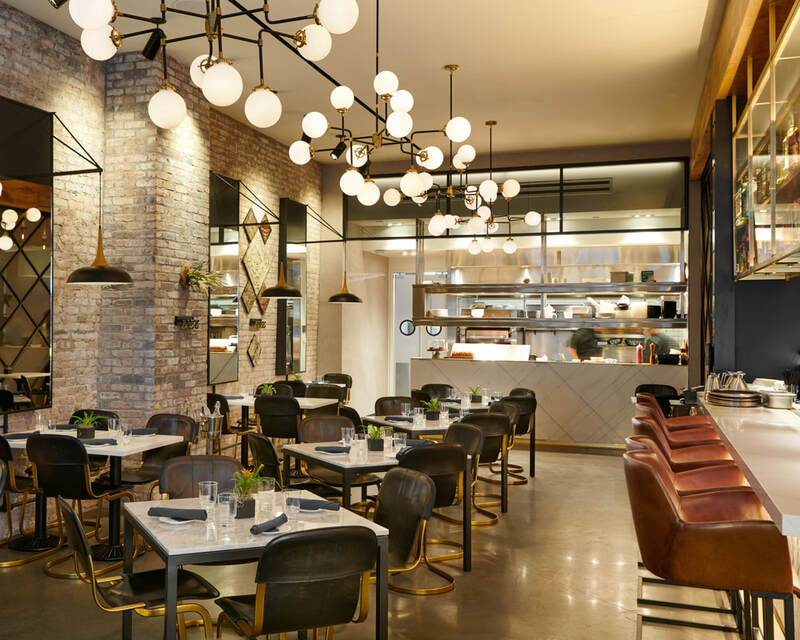 About Last Knife Restaurant – ALK: Where steak house meets gastro pub to create a gastro Steakbar. 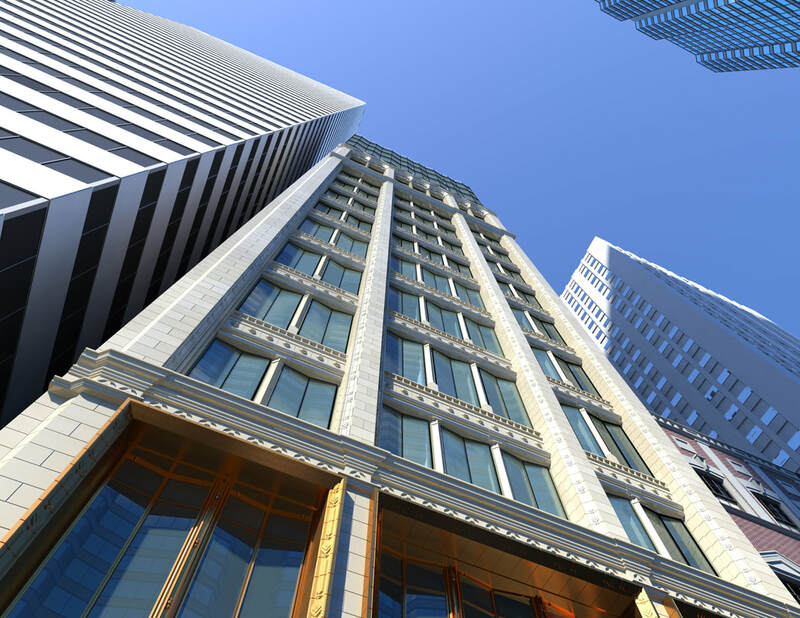 Valet Parking (Surcharge): Explore the city and we’ll take care of the parking. 24-hour valet parking with in-and-out privileges. 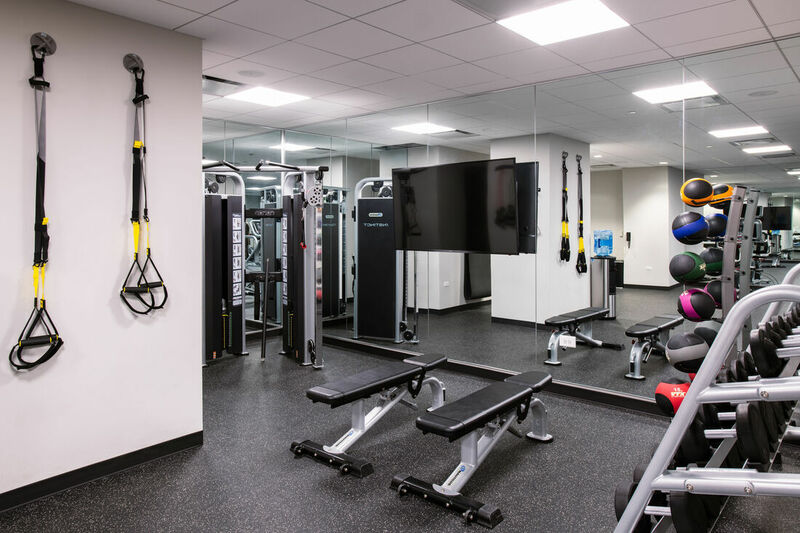 Fitness Center: State-of-the-art fitness center featuring Peloton Bike, Blue-tooth enabled Star Trac Recumbent Bike and Cardio Equipment, TRX and Nautilus Cable Machine. 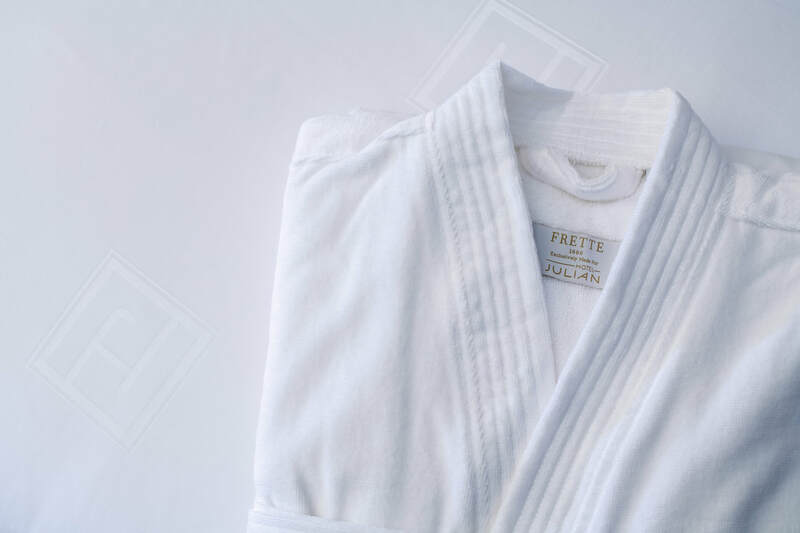 300-count Frette Linen and Robes: Exclusively designed for Hotel Julian Chicago. 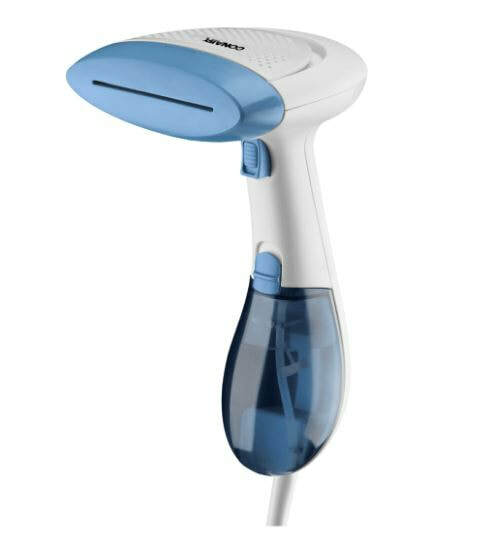 Hand-Held Steamer: Quickly remove wrinkles from garments and fabrics with the use of high temperature steam. Garments are left crisp and fresh in a matter of seconds. 55" Smart TV: State-of-the-art television with streaming capabilities from mobile devices with a clear and crisp display for viewing pleasure. Luggage Storage: Explore the city some more and we’ll hold your luggage. 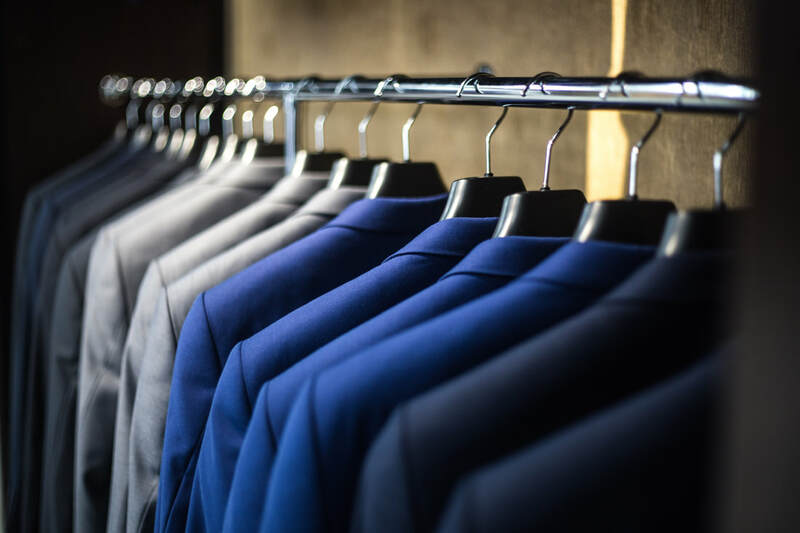 Guest Laundry and Dry Cleaning: Whether its last minute or next day, you have to look your best! Wireless Internet: Super-fast, throughout the entire hotel. 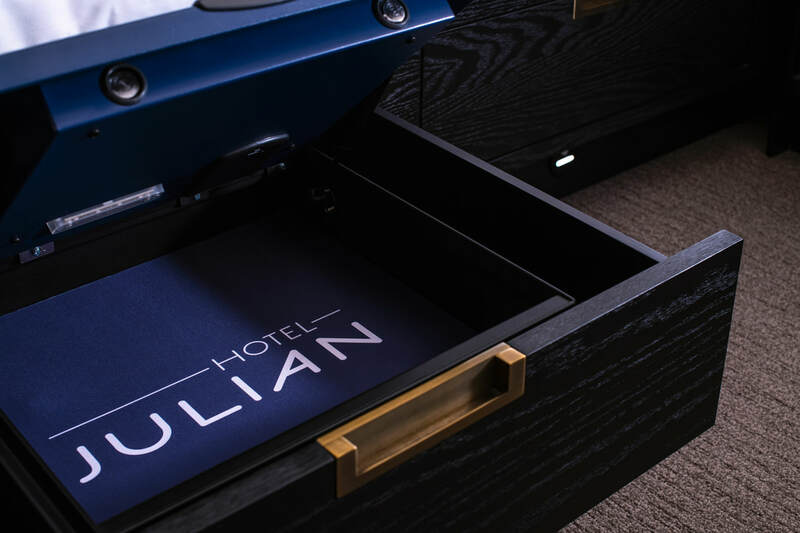 In-room Safe: Secure and fire resistant safe to protect your valuables. Alarm Clock Radio with Wireless Charging and USB outlets: Exclusively made for Hotel Julian. 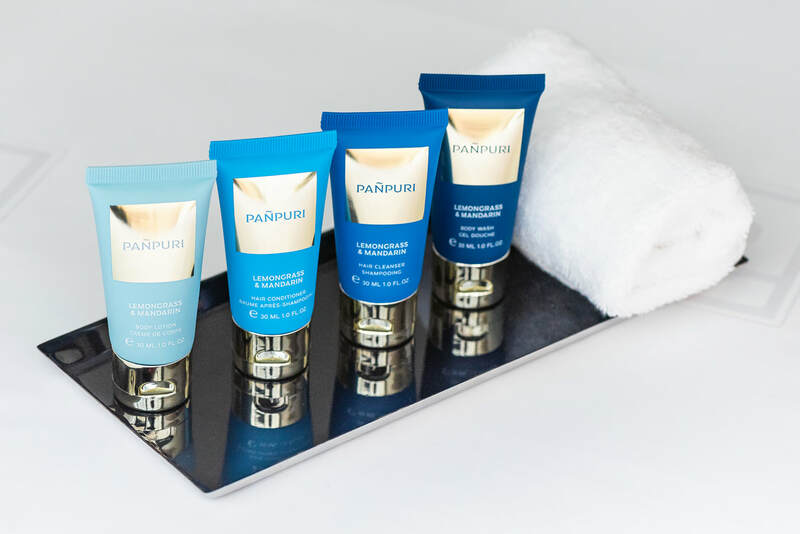 Pañpuri Bath Products: Designed for Hotel Julian Chicago. Nespresso Machine: Nothing like waking up to fresh Espresso!